Senator Bill Nelson was in Fort Myers Thursday working to stop an outbreak of algae in the Caloosahatchee River. 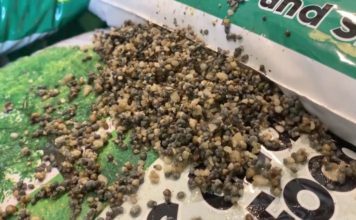 The sight and smell of green algae covering waterways continues to plague parts of Southwest Florida. And it’s warning like a posted sign in Cape Coral that says “Warning: Algae Alert, Swim at Your Own Risk, No Drinking by Humans or Animals, No Eating Fish,” that’s forcing many people to stay away from the water as the peak of summer approaches. 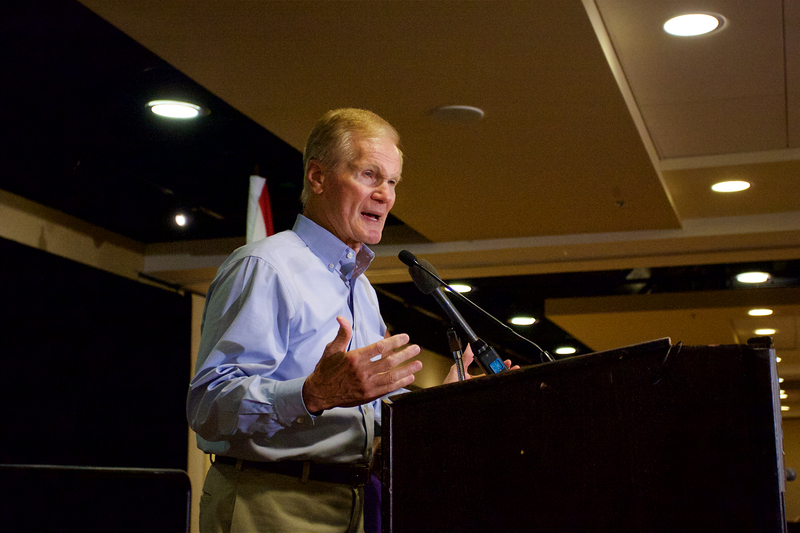 Nelson headed to Stuart to address the same issue for our neighbors on the East Coast. Nelson tweeted the Army Corps of Engineers approved a request to expedite the Herbert Hoover Dike project, which is expected to be completed in 2022. This is huge news! 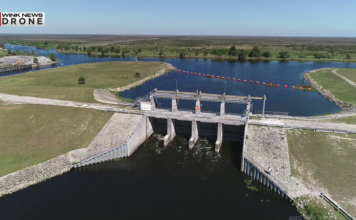 The Army Corps just approved our request to speed up work on the Herbert Hoover Dike around Lake Okeechobee. Corps says it will set aside $514 million to finish the project by 2022 instead of 2025. It’s bringing relief for Southwest Florida resident Kristina Jackson. Jackson said she’s fighting an infection to her right leg after swimming in algae-infected water. Jackson asked Nelson to warn the public of the dangers. “He kind of left it back into our hands of the community assuming the leaders of the table to contact the health department to contact the CDC,” Jackson said.